Columbus doesn’t get much street cred among large U.S. cities, but as one of the country’s 15 most populous cities and Ohio’s state capital, The Arch City is not to be slept on. From the Scioto Mile stretch of green space to the Center of Science and Industry and the city’s German Village, Columbus packs plenty of cool tourist attractions to entertain residents and visitors year-round. This week, however, the city will become a destination for car shoppers and auto enthusiasts when the 2019 Columbus International Auto Show rolls into town. Four days will pack in the hottest alternative-fuel options, preproduction vehicles, custom cars and exotics from some three dozen manufacturers, including roughly 45 new or redesigned vehicles. The auto show will be held at the Greater Columbus Convention Center, 400 N. High St., starting Thursday and running through Sunday. Thursday and Friday, hours are noon to 9 p.m.; Saturday hours are 10 a.m. to 9 p.m.; and Sunday hours are 10 a.m. to 6 p.m. Admission is $12 at the door for adults and $10 online in advance, $6 for students with a school I.D., $8 for seniors 65 or older, and free for children age 9 or younger. For more info, visit the show’s website. 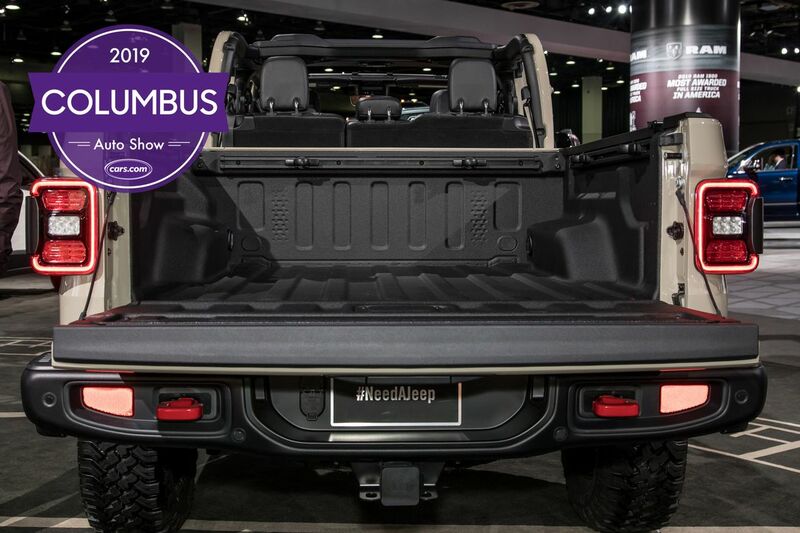 Jeep’s first pickup truck in a quarter-century, the 2020 Gladiator debuted at the 2018 Los Angeles Auto Show in November, and it’s since been stealing the spotlight at auto shows across the nation. The Gladiator rocks Jeep’s signature detachable doors for an open-air off-roading experience. 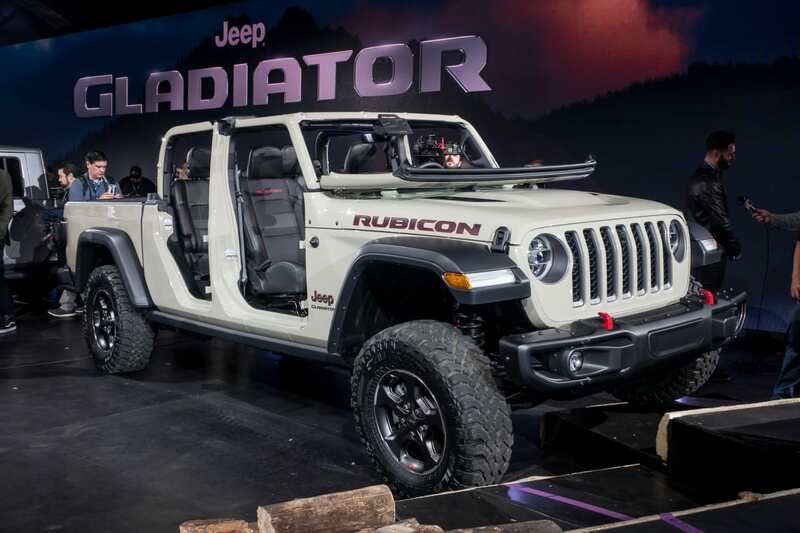 The Gladiator boasts a towing capacity of 7,650 pounds, and Jeep re-engineered the frame of the Jeep Wrangler, lengthening the wheelbase to accommodate a 5-foot bed. Touted superlatively as the “most capable mid-size truck ever” by Tim Kuniskis, head of Jeep North America, the Gladiator promises “rugged utility, versatility and functionality.” The Columbus auto show is a perfect place to check out the Gladiator before it invades dealership sales floors in the spring. Learn more about the 2020 Jeep Gladiator here. Dubbed by Ford as the best-selling SUV of all time, the Explorer’s return for 2020 packs an all-new platform shared with the Ford Police Interceptor Utility and 2020 Lincoln Aviator. 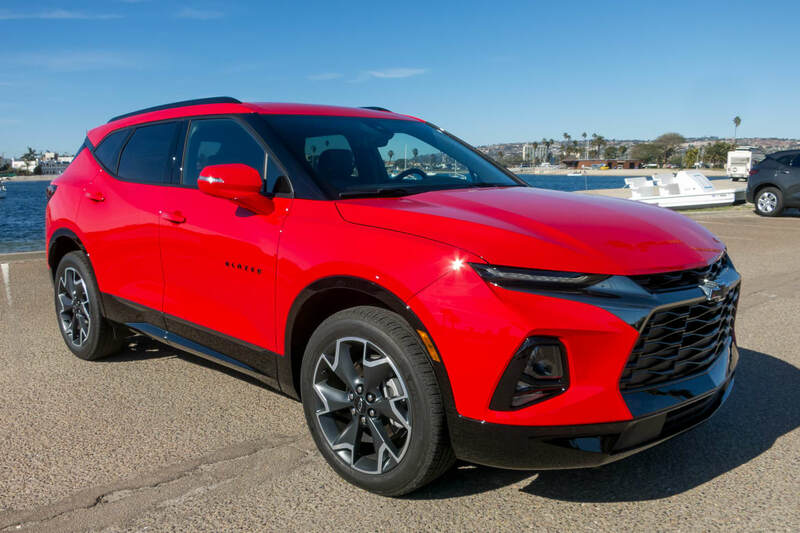 While the exterior is similar to past models, the interior is comfortable and made modern with tech adaptability, an eye-catching digital gauge cluster and an optional 10.1-inch tablet-style multimedia touchscreen. The new Explorer is set for a summer arrival at U.S. dealerships. 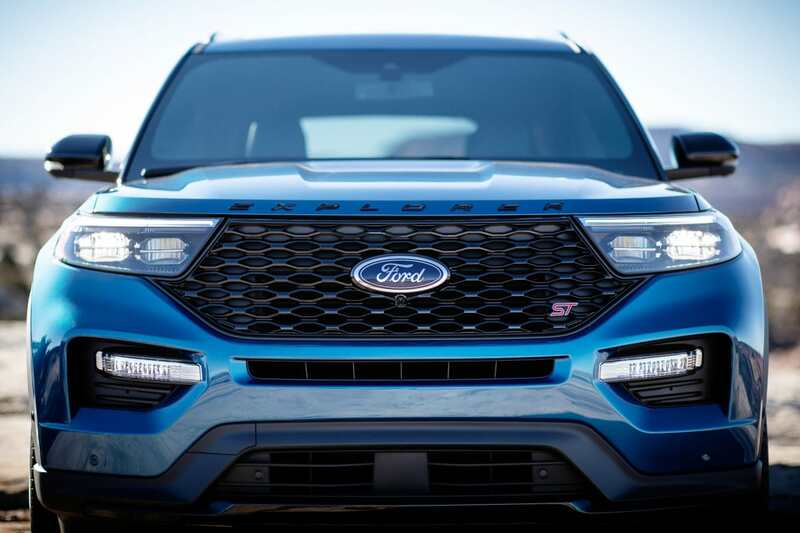 Learn more about the 2020 Ford Explorer here. Car shoppers can get behind the wheel (or at least in the passenger seat) of some of the latest SUVs, sedans, electric vehicles and other new cars from participating brands at the Ride and Drive event. Ram pickup trucks’ formidable capabilities will be showcased at the Ram Truck Experience, an indoor off-road course that takes riders over muddy hills, bumps and logs. Test drives are available on the following times and dates. Get Cars.com’s test-drive tips here. For the 11th year in a row, Columbus Cars & Coffee will host a display of exotic and luxury vehicles in the Dreamers Alley exhibit. 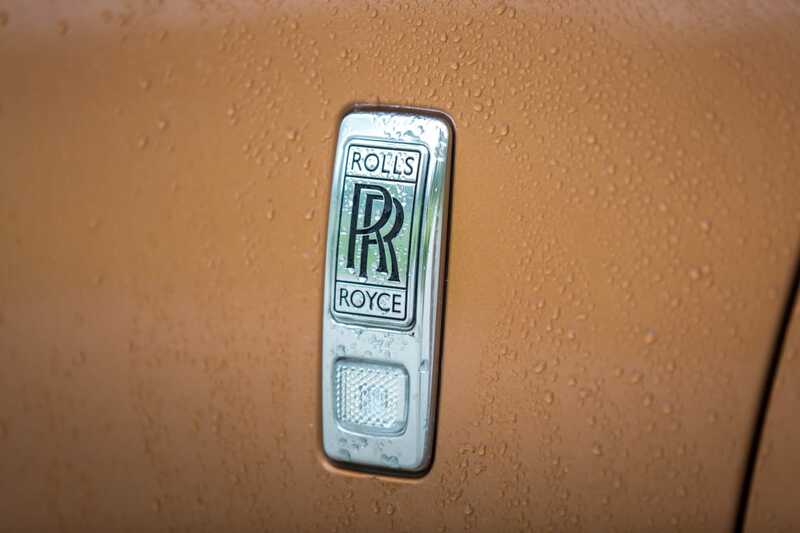 The exhibit will feature aspirational ultra-luxury or exotic cars from Bentley, Lamborghini and Rolls-Royce. Read more about luxury vehicles here. If you hope to get all your segment cross-shopping done at the auto show while your brood is in tow, you’re gonna need to keep those kids entertained. And rest assured, there are plenty of family-friendly activities available at the Columbus auto show to ensure the youngsters don’t peter out early. The Kids PitStop features a playground, basketball court and the Power Wheels Race Track; a balloon animal artist will pop in Saturday and Sunday to put a fun twist on the show; the Columbus Zoo and Aquarium will send its “animal ambassadors” to keep up human-beast relations on Saturday and Sunday. And a photo scavenger hunt will be held to see if participants can track down specified makes and models on the show floor for a chance to win a new TV.